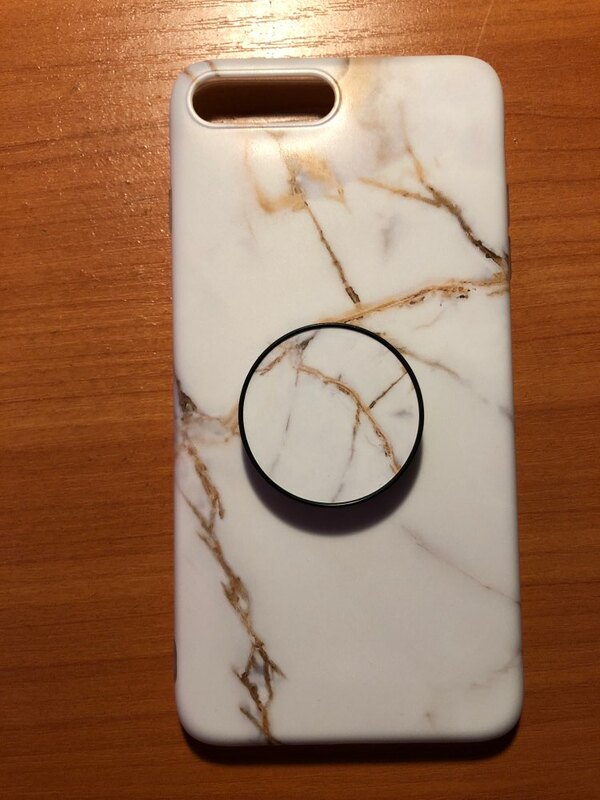 Capture the perfect selfie in style with these marble phone case with a handy pop-socket grip. 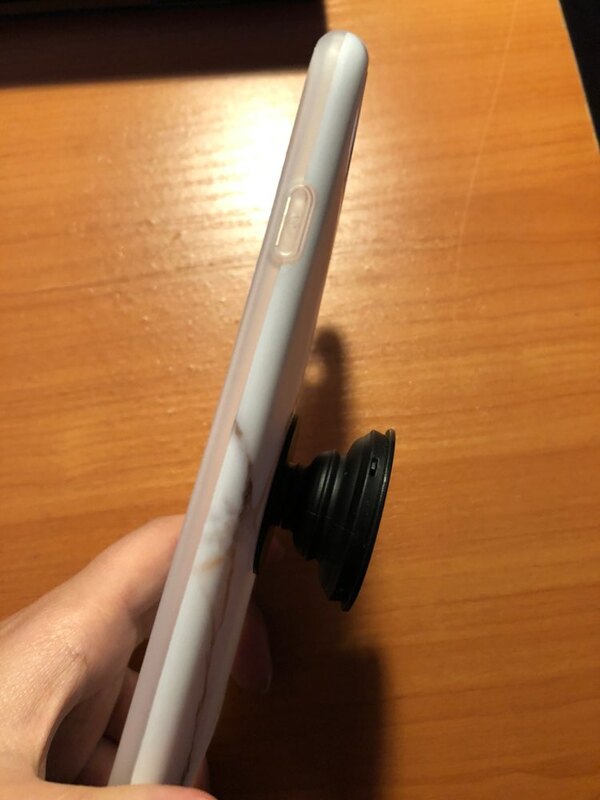 The hood is beautiful, very good quality. Arrived in 40 days. 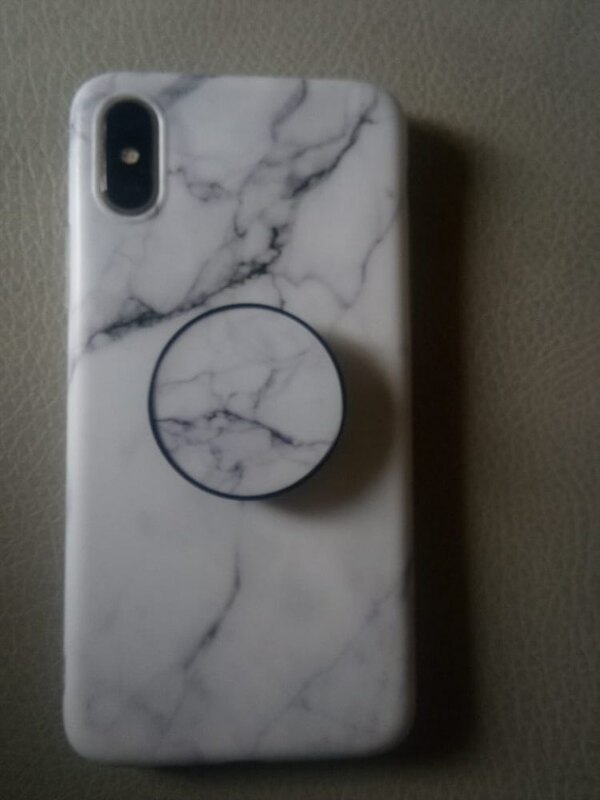 Very cool cover! 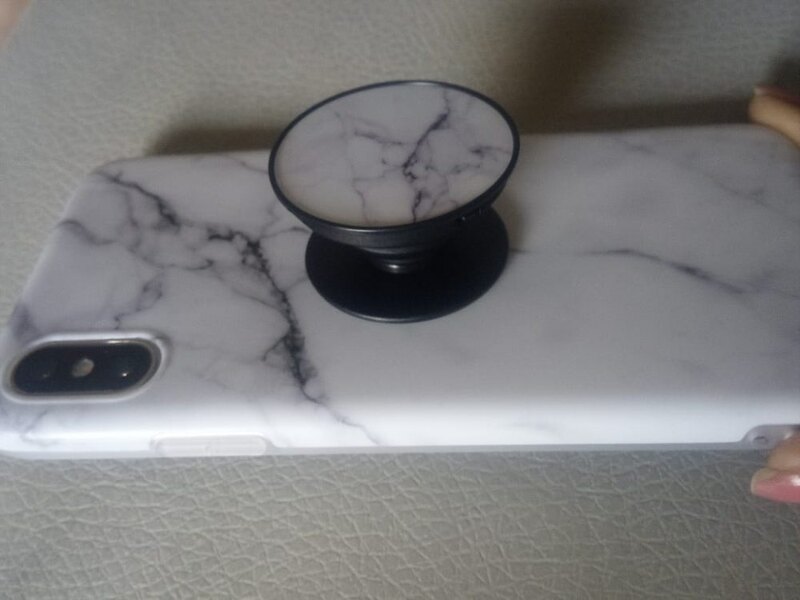 A little slips, but the pop socket decides everything. Came instantly, in the perm region for 9 days. I came so quickly, because i chose a paid accelerated prosperity.